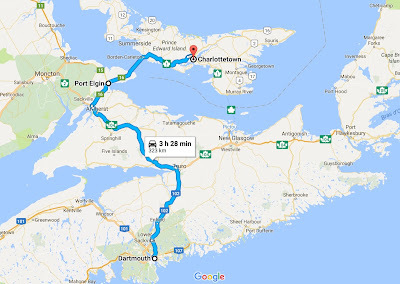 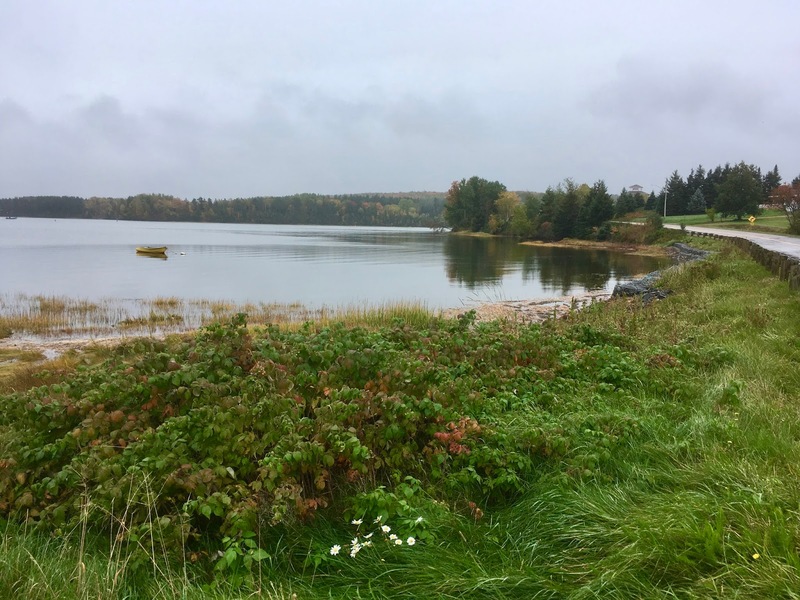 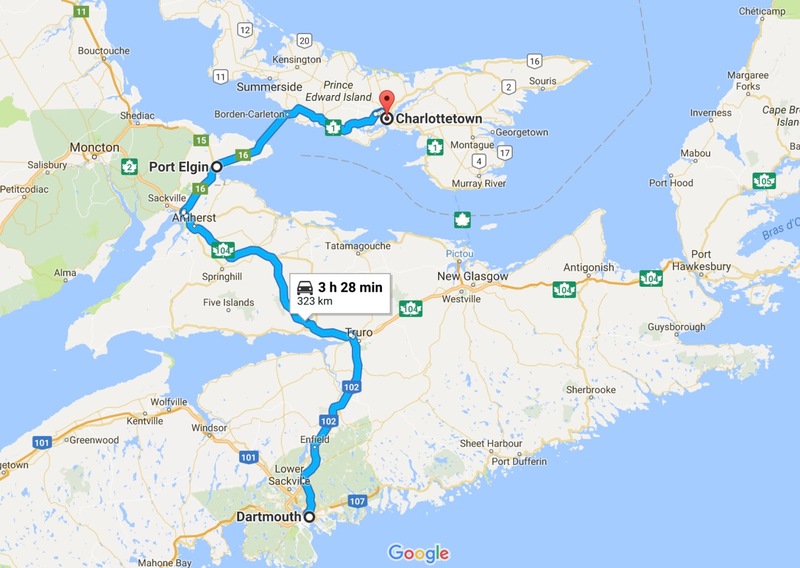 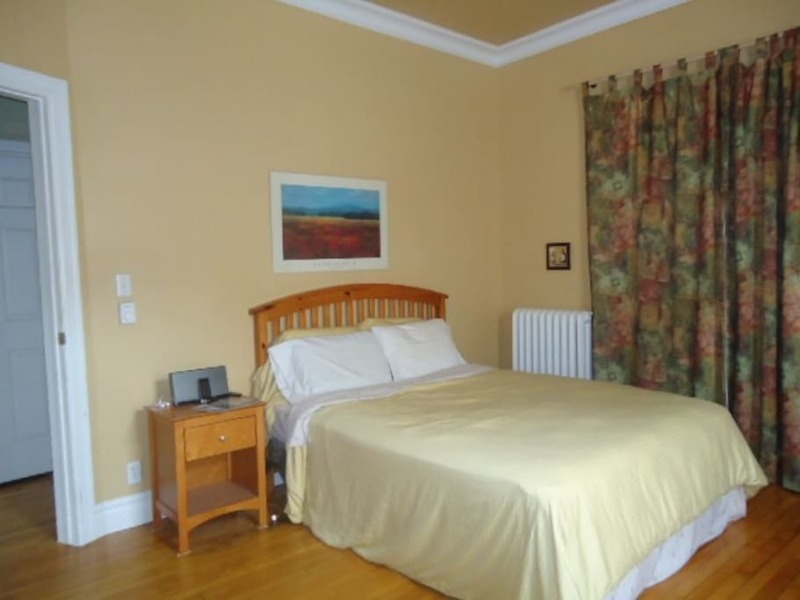 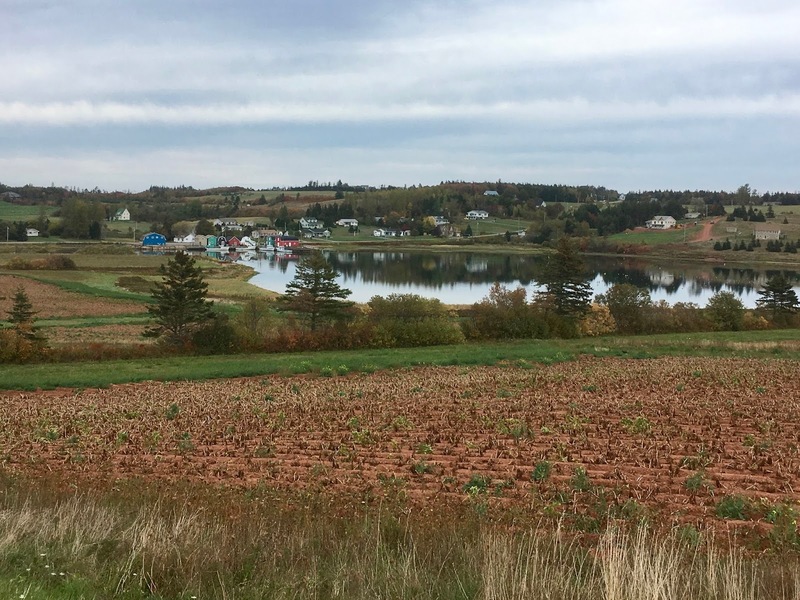 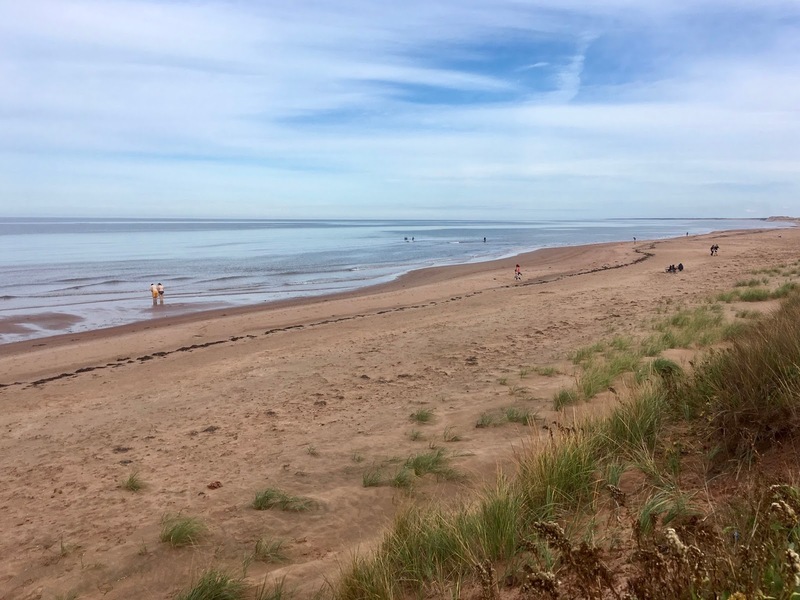 The 323 km trip includes three provinces: Nova Scotia, New Brunswick and Prince Edward Island. 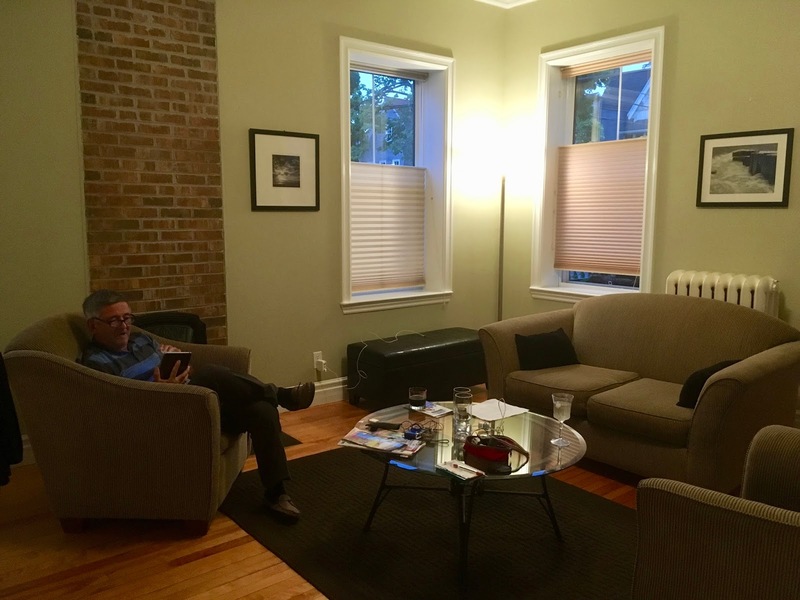 We booked a lovely downtown flat for 3 nights via Airbnb and immediately felt at home. 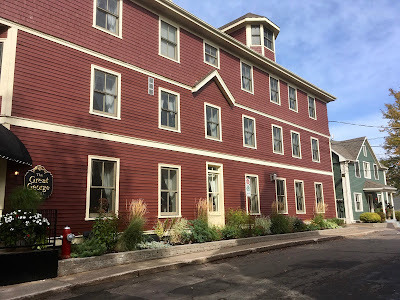 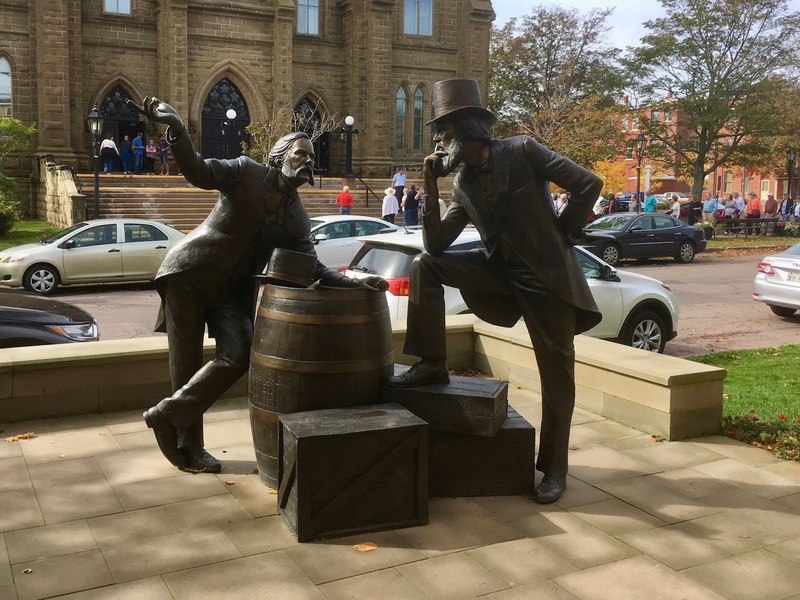 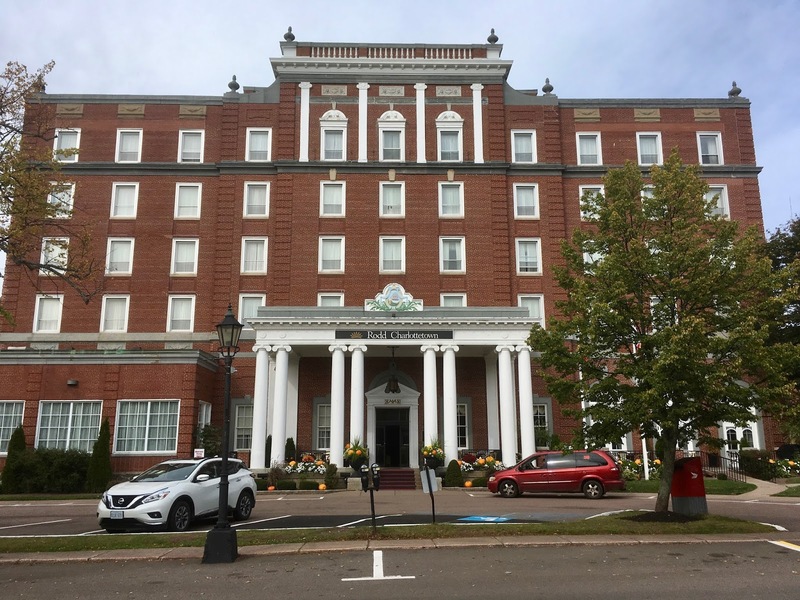 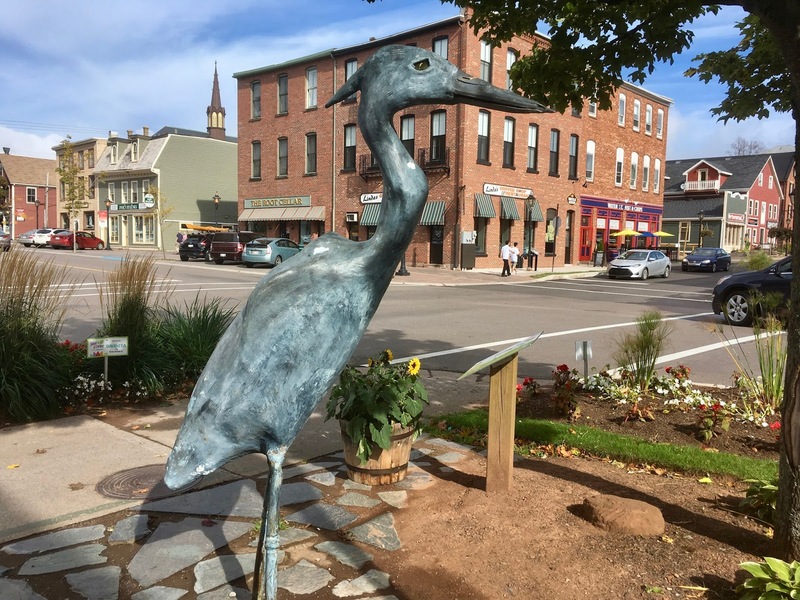 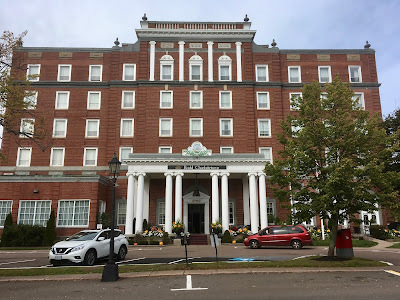 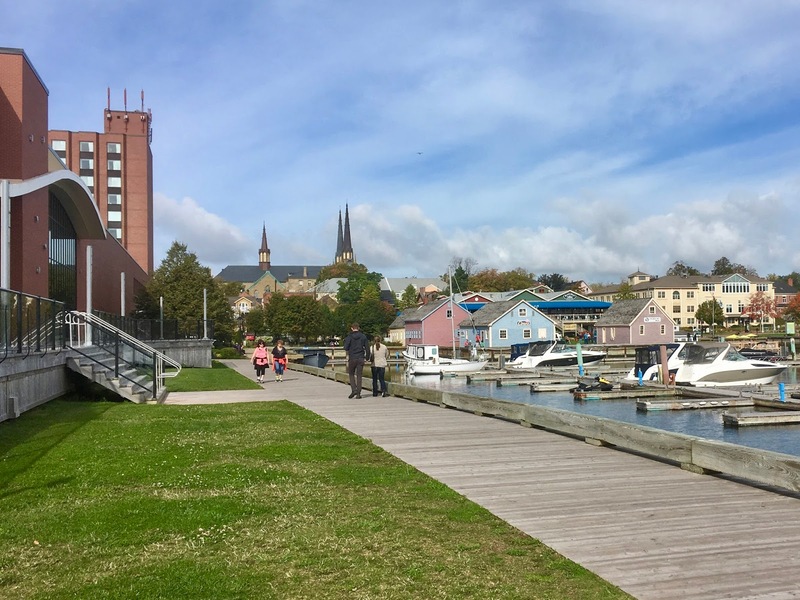 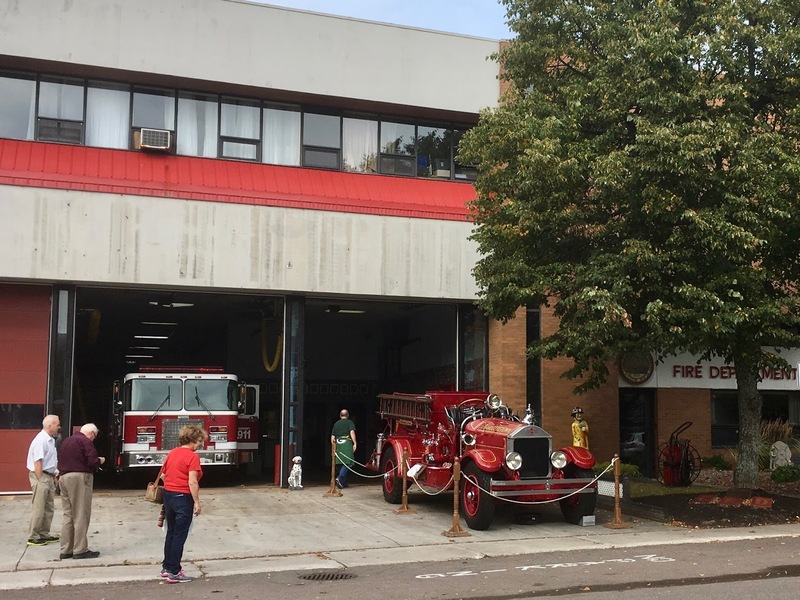 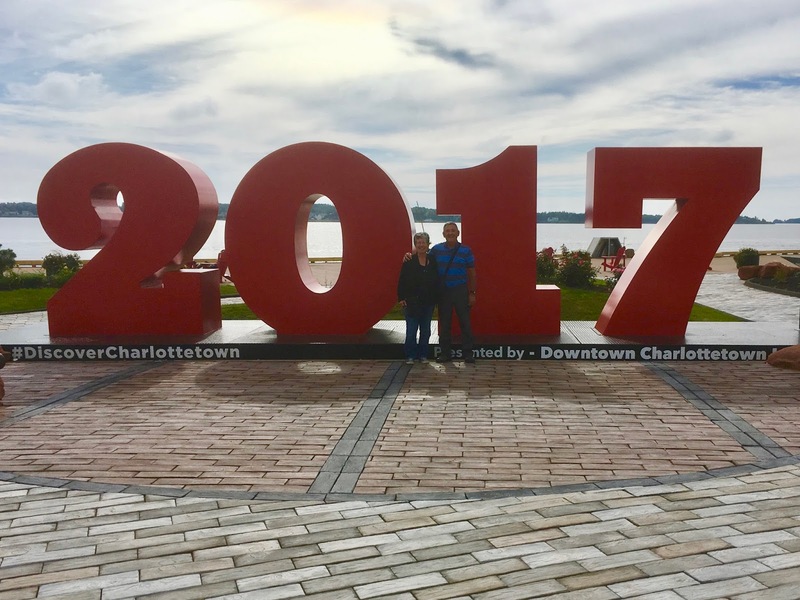 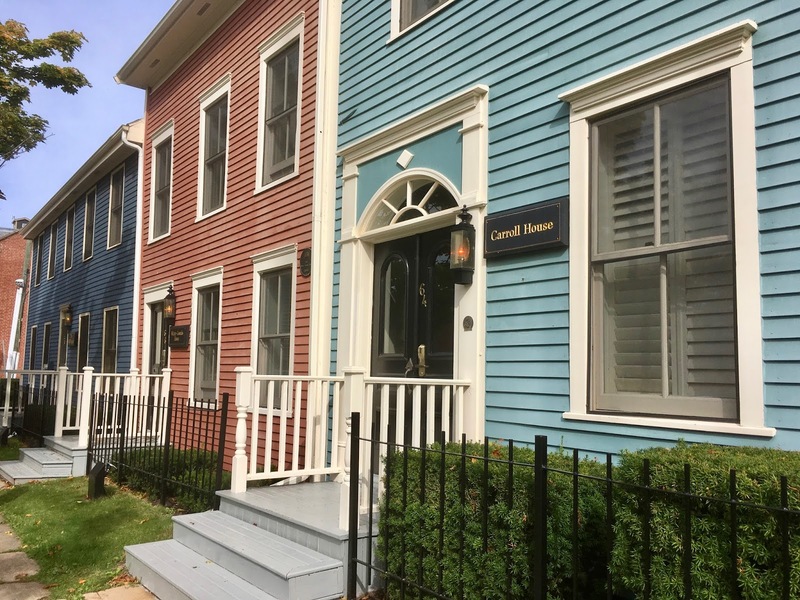 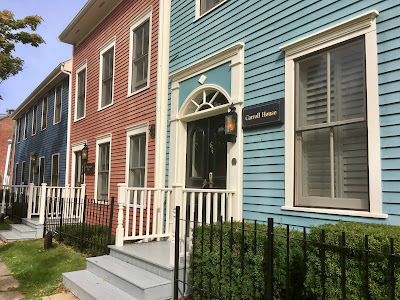 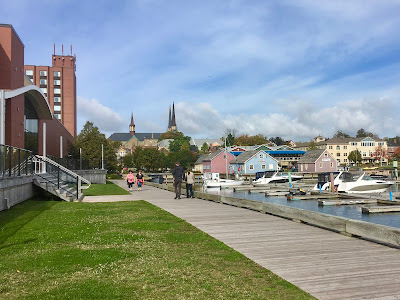 The compactness of downtown Charlottetown made exploration on foot easy. 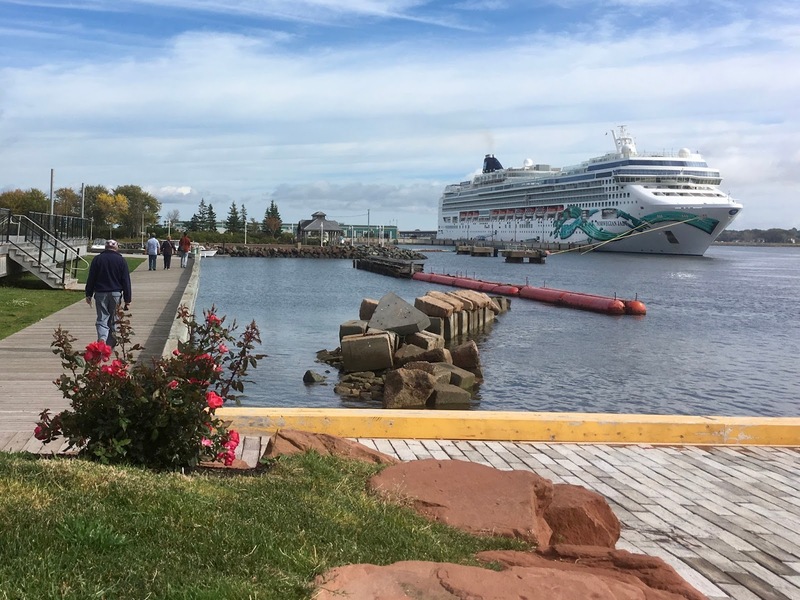 The convention centre and waterfront walkway is a popular tourist destination. Even though the 'official' tourist season had ended there were a number of cruise ships docked in the harbour. 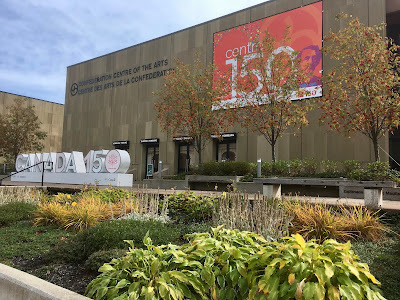 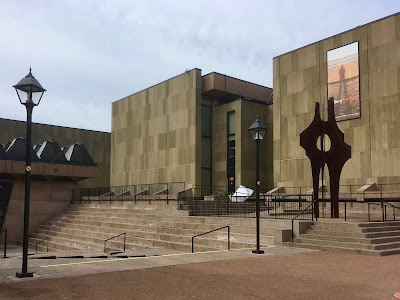 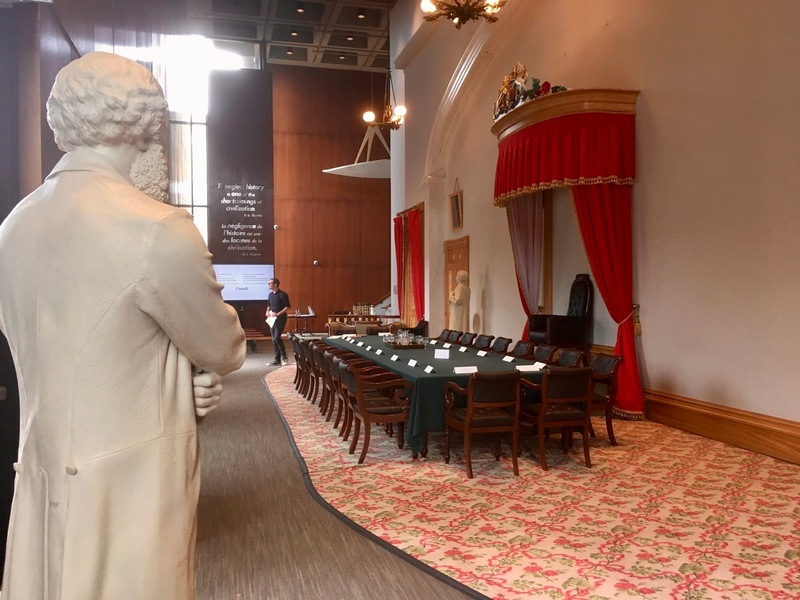 We also visited the Confederation Centre of the Arts, although sadly the art gallery was closed. 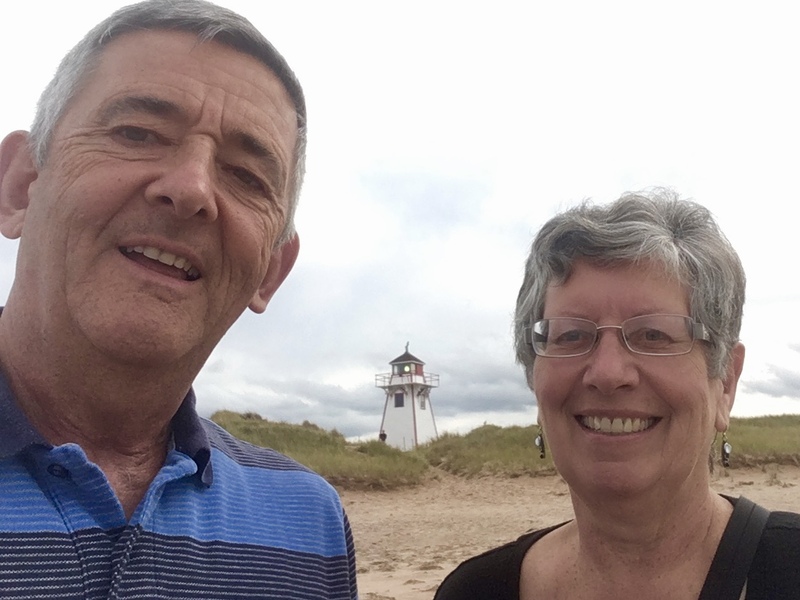 We also explored the surrounding countryside, walked along beautiful beaches and admired the rolling hills dotted with picturesque farms. 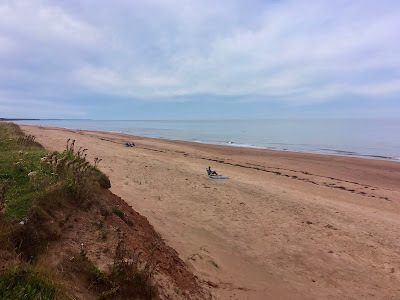 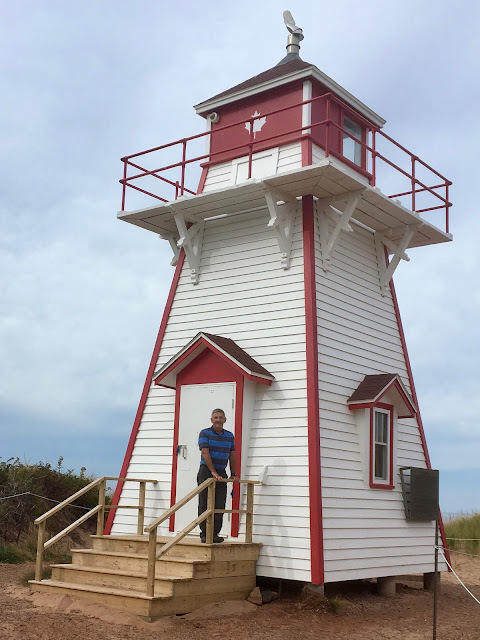 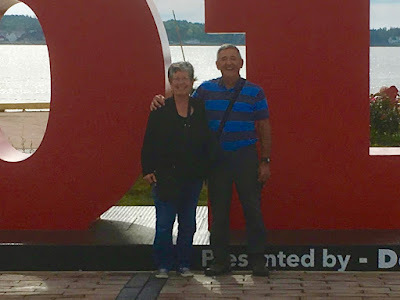 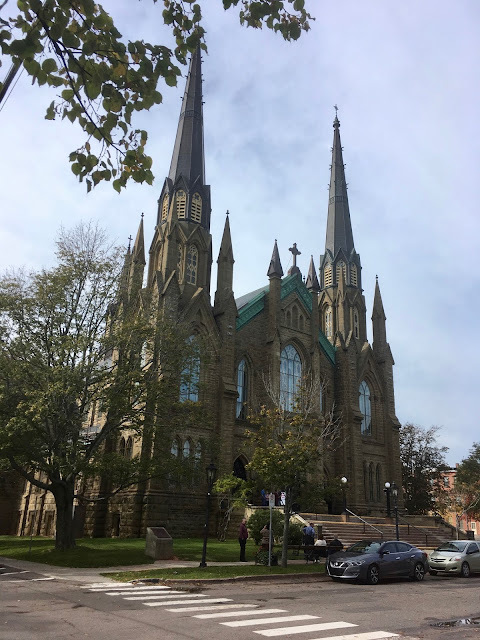 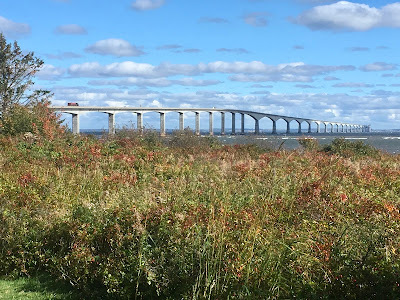 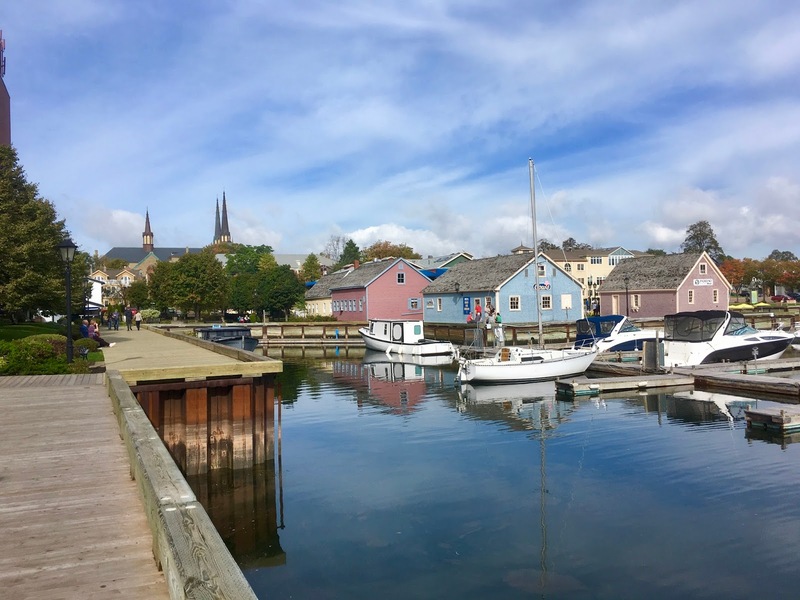 Three short days to explore an entire province (even if it is Canada's smallest) is far from adequate, but we saw enough to entice us back for another visit.